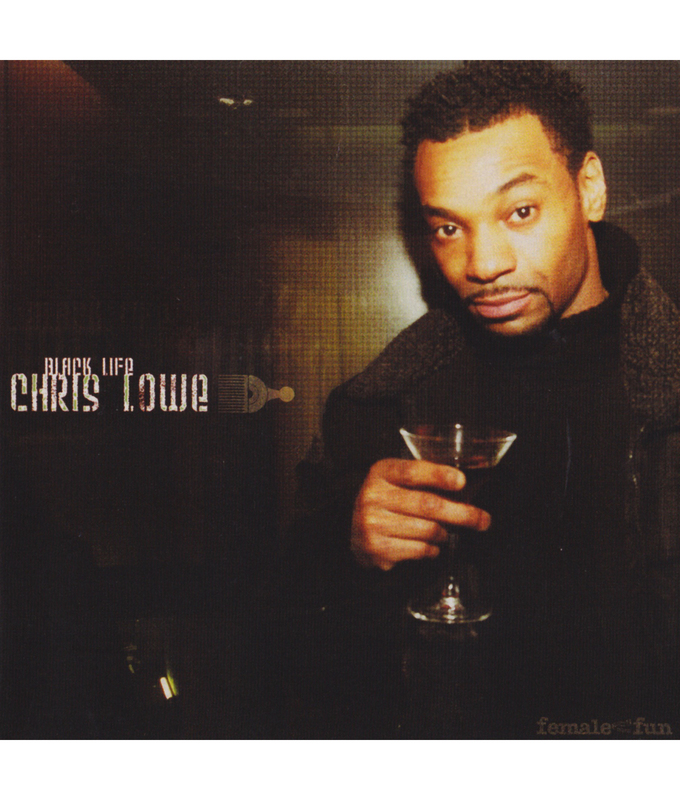 Along with Dooley O, Connecticut native Chris Lowe was responsible for producing Stezo‘s 1989 hit “It’s My Turn,” the first record to use the widely sampled breakbeat from the Skull Snaps‘ “It’s a New Day.” The talented artist studied under legendary producer Paul C, and worked with the likes of Large Professor and EPMD during the early 90s. 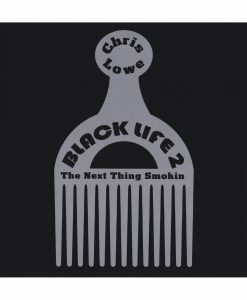 Chris Lowe finally stepped to the forefront with The Black Life, his long-awaited debut album. Showcasing Lowe’s skills as an MC, producer, and DJ, The Black Life is vintage boom-bap with appearances from Large Professor, Sadat X, PMD, Carl Thomas, Stezo, Dinco D, and more.